Convert GL2 to PNG plus resize, rotate and more. 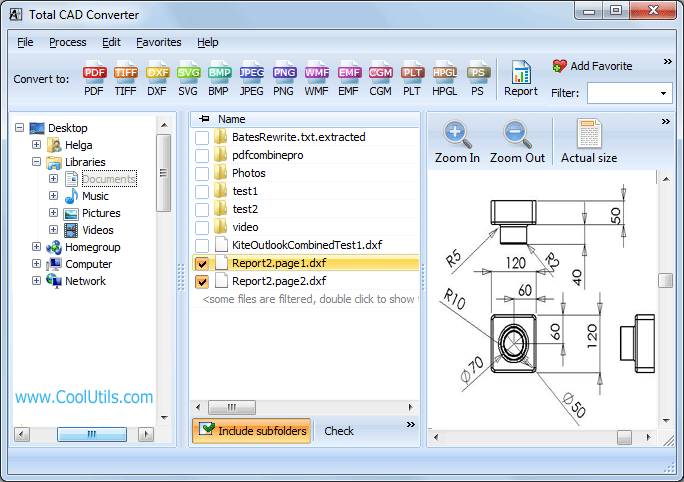 You are here: CoolUtils > Total CAD Converter > Convert GL2 to PNG plus resize, rotate and more. With nearly 15 years in the software development business, we specialize in providing users with unique format conversion tools. Ever had one of those files that can only be opened with a program you don't have? Did you wish it could be switched to a different file format so that you could open it? 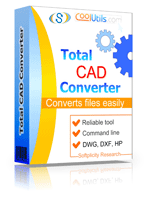 Well look no further because the Total CAD Converter lets you convert GL2 to PNG and a variety of other formats. 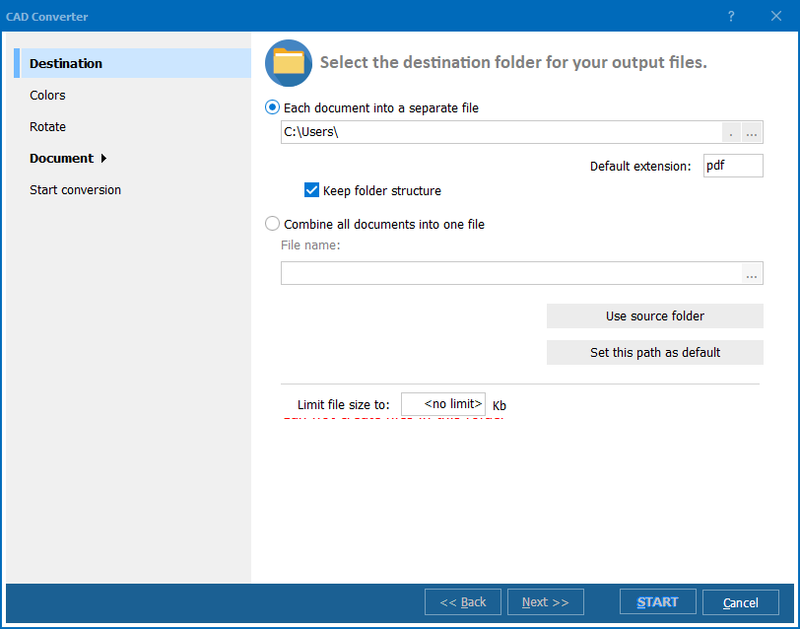 Our CAD Converter (like all our converters) helps you take otherwise inaccessible files and turn them into something that fits your project needs. The batch GL2 converter is capable of handling even the largest of jobs. Save space when you combine GL2 to PNG; merging multiple files into a single document. We've also built-in a bunch of cool customization options. 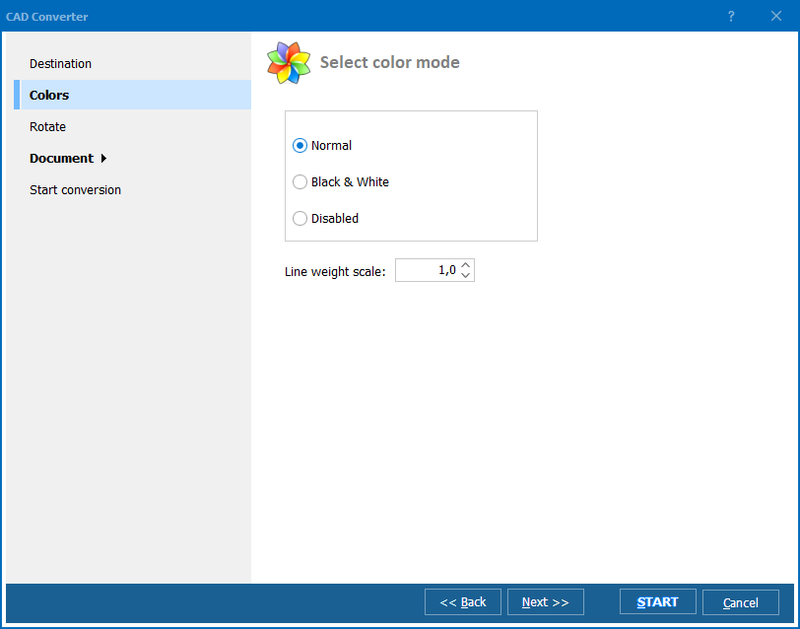 Select a color mode and set line weight. Resize images to a custom size or constrain proportions. Rotate images for a more comfortable view. Specify the page margins (CAD border optional). Construct and apply unique watermarks. Automate job functions using command line prompts. Our easy-to-use interface will have you saving time before you know it. Instead of feeling restricted by a file's native format, simply switch it to what works best for you! The best way to decide if a utility is right for you is to give it a try. That's why we're excited to offer this free 30 day trial version. When you decide to buy you'll be charged a onetime fee of $99.90. This gets you a lifetime license, a year's worth of free upgrades and so much more. See why we are #1 when it comes to conversion solutions. While you're at it, check out some of our other great conversion tools. Whatever your conversion requirements: audio, video, AutoCAD, documents, emails, Power Points, spreadsheets and more - we can help!